You would have probably heard that bleach may damage your hair, but how can we forget that bleach can work wonders too if done correctly and taken care of. You need to know the proper way to keep your hair looking luscious, well maintained and hydrated always. So, here are few tips to follow once you treat your hair with bleach. Using shampoo is a strict no- no to bleached hair. You should take proper precautions that your bleached hair does not come in contact with water often. So, it is preferable to buy a shower cap. If your scalp feels dirty, sticky or flat, use a dry shampoo. Using shampoo regularly on bleached hair will surely make them look overly dry and will also lead to hair fall sometimes. Don’t rely on your regular conditioners to maintain your dry and brittle hair. Instead, go for deep conditioning which will help to maintain the moisture level on your scalp and also provide proper hydration. Don’t end up buying a fancy product as it may end up making your hair more dry. If you have bleached your hair, most probably you will have to go through split ends phase. You need to give proper attention to your split ends and also treat them well. 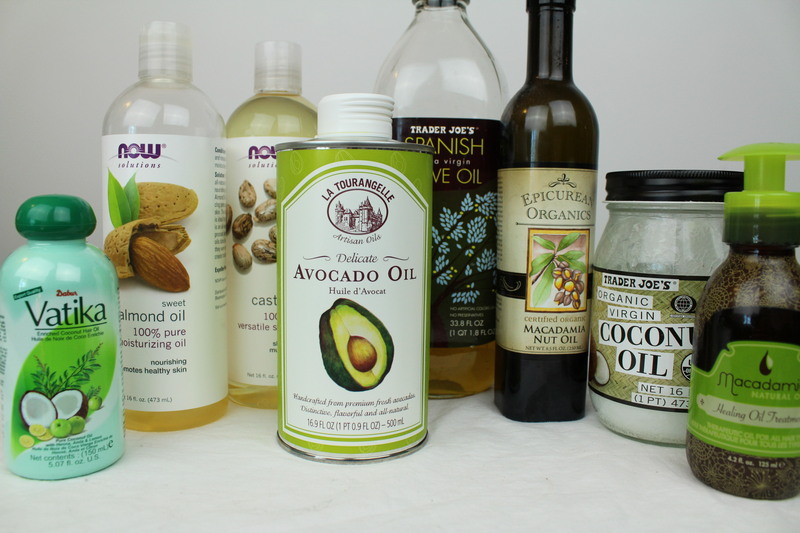 You can rub olive or coconut oil on your split ends or simply buy a product which would treat your problem. Do not use those hot styling machines over your bleached hair directly, they may start getting destroyed. Water and heat are what bleached hair does not like, so stay away from styling machines and try to be natural. You can tie a braid style or wrap all your hair in a messy bun to get natural curls in the morning. If at all you want to use a styling machine, don’t forget to use a hair spray before. Hair spray protects your hair from directly coming in contact with heat and also fixes your hair back. After you have used a hair spray, try to minimize the use of your styling machines. You can go for light touch ups with your flat iron. Redoing again and again especially on the same piece of hair may make your hair more brittle. Bleached hair should never be exposed to harmful rays of sun. Always use a product which promises UV protection and if you happen to be under the sunlight for a long time, grab a hat from the nearest stall. UV rays affect your bleached hair and leads to faded color. If your split ends do not get treated, you need to trim them up. Trimming hair will keep your hair in a good condition and also helps to grow your hair faster. You can trim your hair every month to make sure the dead ends are chopped off. Bleached/colored hair calls for so much TLC and that is the main reason why I would not want to go for it. I might get too lazy afterwards and my hair will lose all its health. But, it’s a good article, good info. OMG much needed, I have highlights in blonde the hair are dead almost!